Kensington and surrounding areas Area Guide - What makes Kensington and surrounding areas so great? Where do Kensington and surrounding areas locals go? Share your favourite place to go to in Kensington and surrounding areas. "Now mainly a ruin after bombing in World War II, Holland House was built in the 1600s and was once home to Lord and Lady Holland. They were known to mix in high standing social circles and their guests included Charles Dickens and Lord Byron." 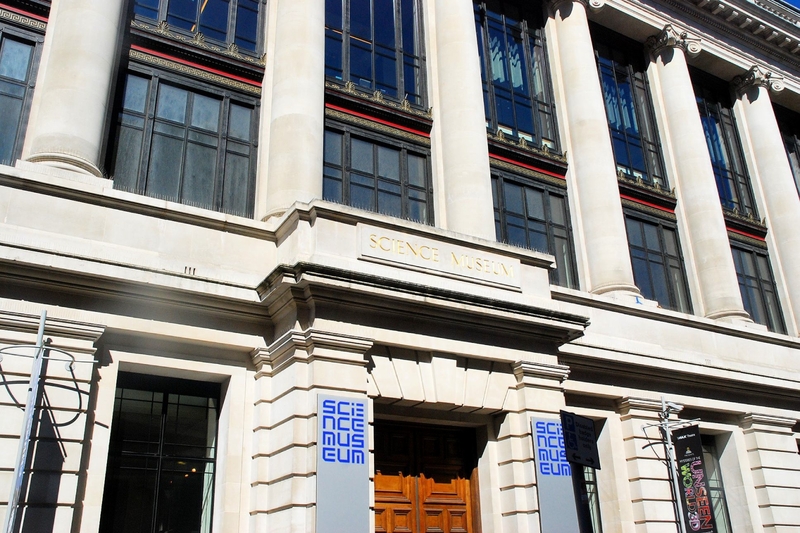 The Science Museum is a must-see attraction in London that's been around since the 1800s. The pedestrianised area of Exhibition Road is a great spot for grabbing a quick bite to eat while visiting the nearby museums. Do you live in Kensington and surrounding areas, or have you lived in Kensington and surrounding areas recently? If so, let us know what you like about living in Kensington and surrounding areas. Feedback about living in Kensington and surrounding areas has been submitted directly by the public and may not neccessarily reflect the views of Foxtons. The description of Kensington and surrounding areas was modified from Wikipedia and is available under the Creative Commons licence. Land Registry data is Crown copyright. All the views and contributions contained within Foxtons Local Life are those of the contributors. All content is assessed before publishing for taste, however free opinion is encouraged. Foxtons accept no payment or sponsorship for content that is posted about Kensington and surrounding areas.